Our PVC Cot Top Changer saves space in your baby’s nursery and creates the perfect place to change their nappy. 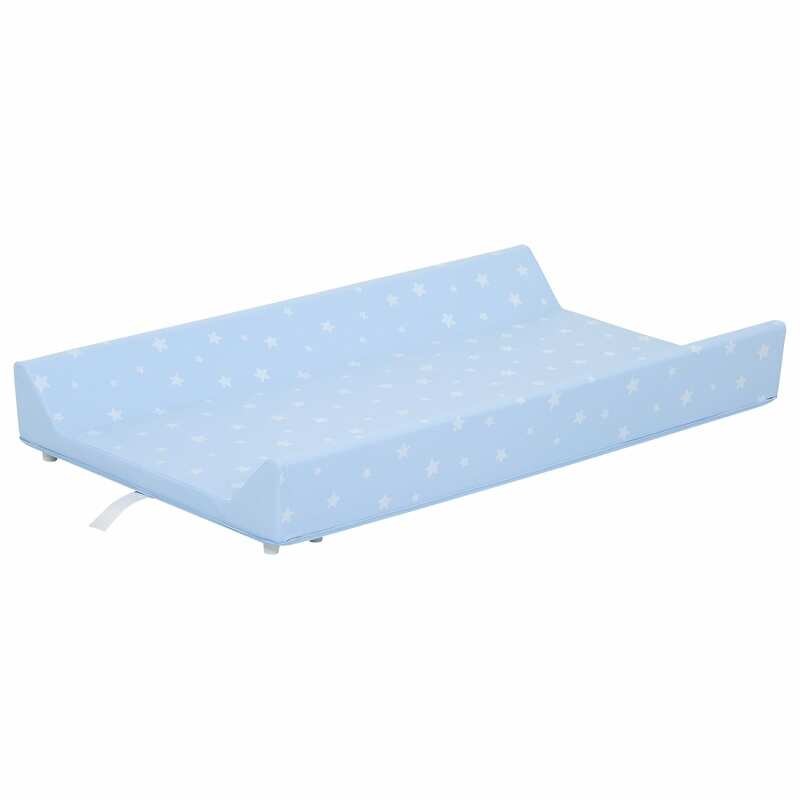 It’s softly padded to keep baby comfy and features raised sides to keep them nice and secure during changes. 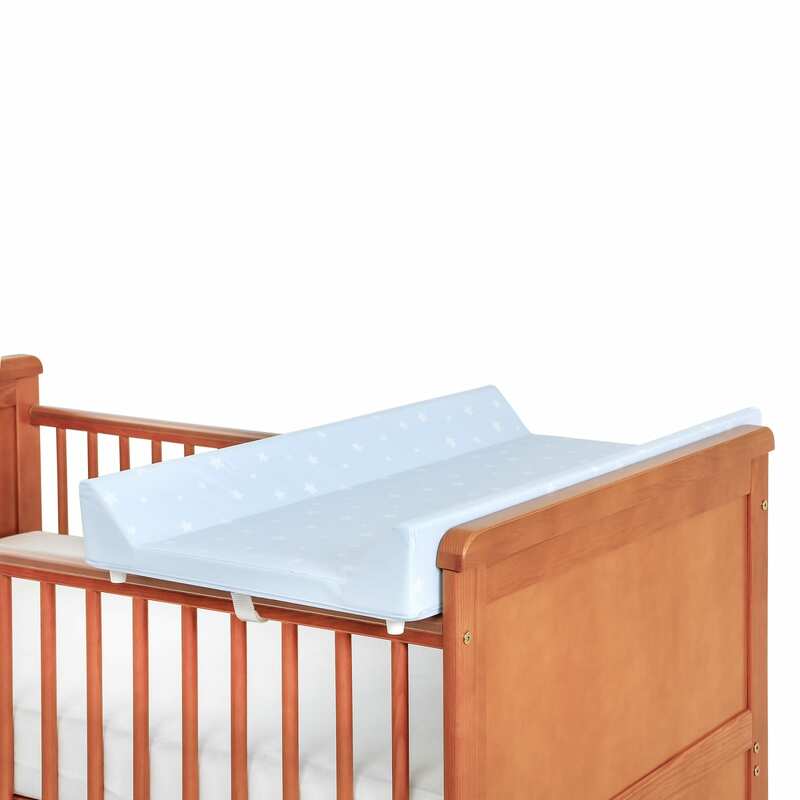 When you’re changing your baby’s nappy, simply sit the changer on top of their cot and you’ll have a comfortable changing facility. When it’s not being used, you can store it away easily to save space.Designed with you in mind, this has a wipe-clean surface so it’s quick and easy to keep it hygienic and ready for use.Why buy me?